The Guide to Kensington & Chelsea - A guide to the West London area of Kensington and Chelsea for travellers and residents. 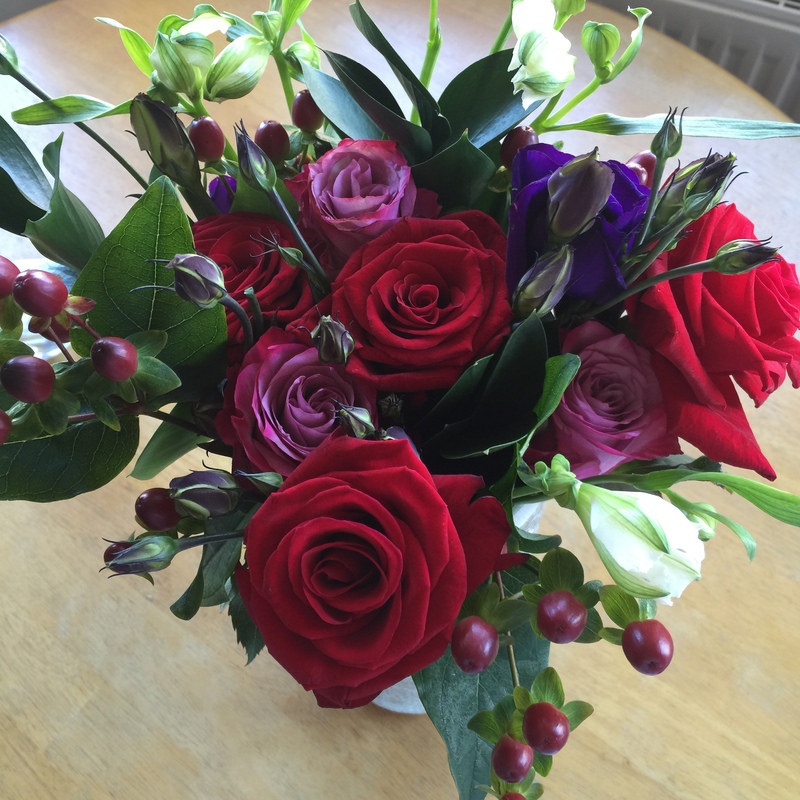 Appleyard London’s Kensington Flowers – special offer for readers, get 33% off! Welcome to The Guide to Kensington & Chelsea! Welcome to a guide to the beautiful London area of Kensington & Chelsea! This site provides plenty of information to those that are visiting, either for a short while or for an extended stay, and to those that are new to the area. We have tips on where to stay, things to see and places to eat in the Royal Borough, plus much more besides. The area is centrally located with excellent transport connections meaning you are also within reach of all the top London sights. If you have any comments, suggestions, feedback or would like to see anything featured on this website, please email webmaster@kensington-chelsea.com. Have something to tell us? If you're running an event in Kensington & Chelsea, or have some interesting information that could be featured on this site, please email us and tell us! Do you own or work for a business in Kensington & Chelsea? If you're a business owner or work for a company in Kensington and Chelsea, please get in touch! We would love to list as many local businesses on this site as possible - shops, restaurants, cafes, bars, pubs or people offering lessons, dog walking/sitting, handyman work, decorating... anything! If you want to recommend any company or person in the local area, please also let us know - Email us! © 2019 The Guide to Kensington & Chelsea. All Rights Reserved.